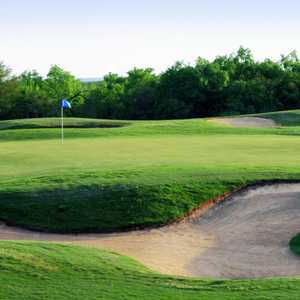 Pleasanton's semi-private country club features 18 holes of tree-lined fairways and large greens. 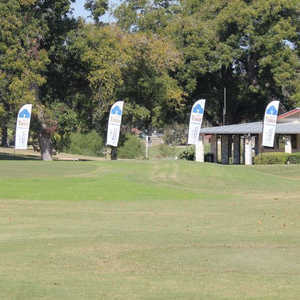 The course is flat, and the layout makes it enjoyable to walk. Watch out for the mature oak trees that can impact your shots. 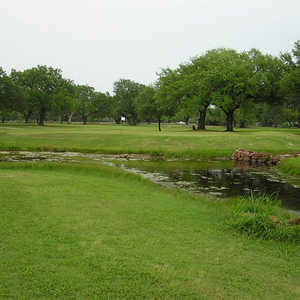 Water comes into play on only five holes.